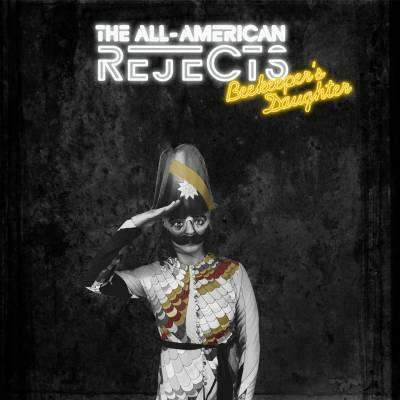 The All-American Rejects have released their official music video for the song “Beekeeper’s Daughter” and can be viewed right here on Under The Gun Review. This song comes off of the group’s fourth studio album, Kids In The Street, which will be released March 27 via Interscope Records. The band will be supporting Blink-182 on their UK run, along with friends Four Year Strong, The Blackout and Twin Atlantic. Check out the official touring dates by simply heading through the jump! Will you be attending any shows?